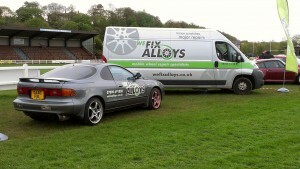 We Fix Alloys – alloy wheel repair Newcastle and beyond! 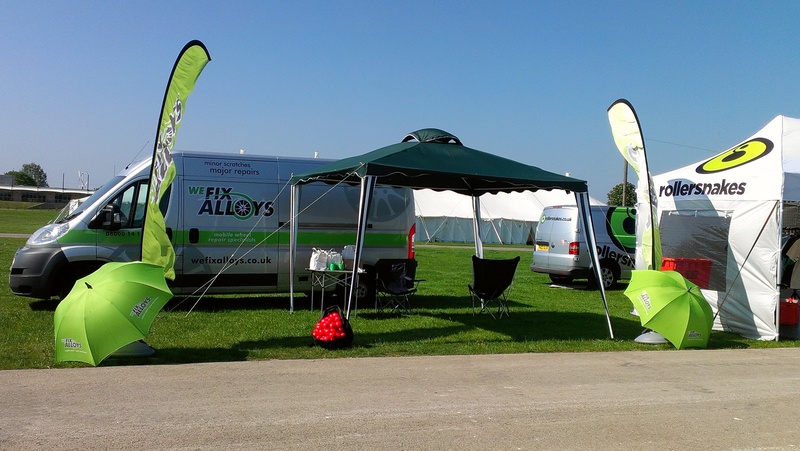 Events We Fix Alloys have been at this year so far – not just passionate about the business we’re passionate about cars too. 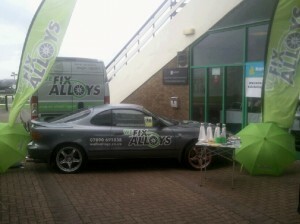 That’s why we’re the best alloy wheel repair Newcastle and beyond, for you to bring your alloy wheels to! 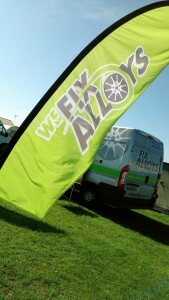 Busy day for We Fix Alloys with plenty of wonderful cars to look at and owners who want to make sure their alloy wheels look as good as possible coming to see us to discuss their requirements. 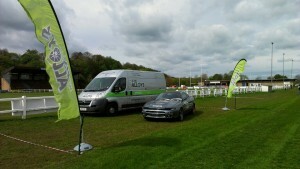 Although the weather had cheered up it was very windy but happily no rain to upset the shiny cars! 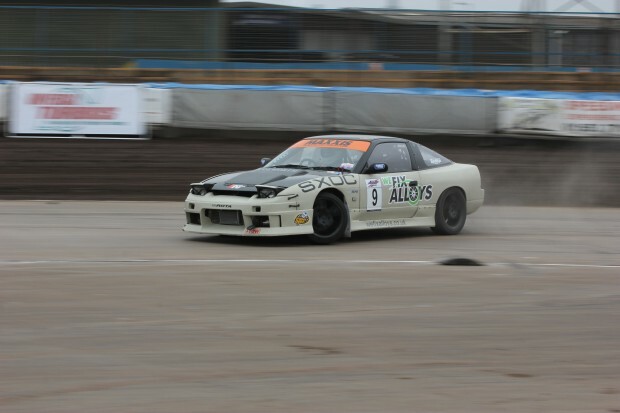 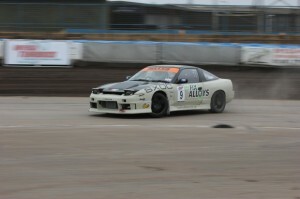 We weren’t able to be at the British Drift Championships Round 2 at Norfolk but our sponsored car was.. and it sure is looking good! 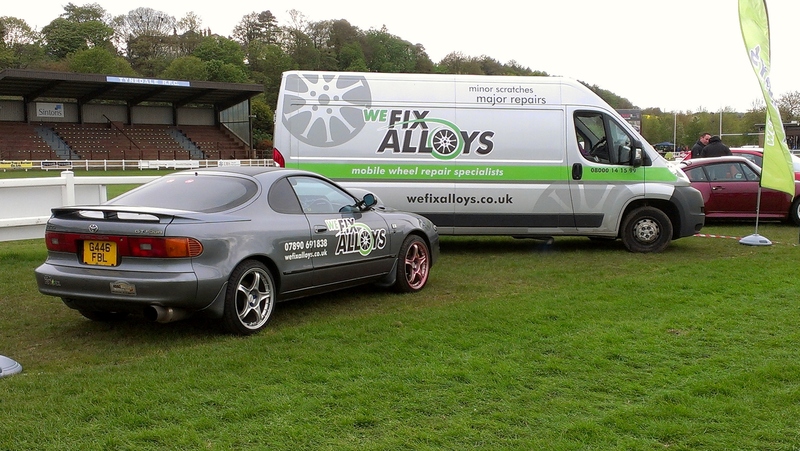 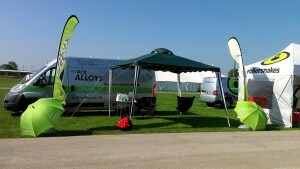 Alloy wheel repair in Newcastle and across the country – we’ll be in your area working soon!